"Primorye - the territory of friendship." 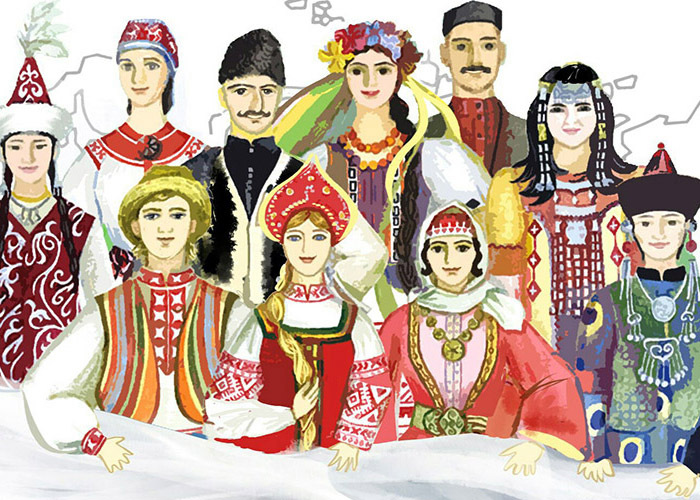 A conversation with a leading researcher at the Institute of History, Archeology and Ethnography of the Peoples of the Far East, Far Eastern Branch of the Russian Academy of Sciences, Candidate of Philological Sciences Lydia Fitisova about intercultural and inter-ethnic relations of the peoples of the region. 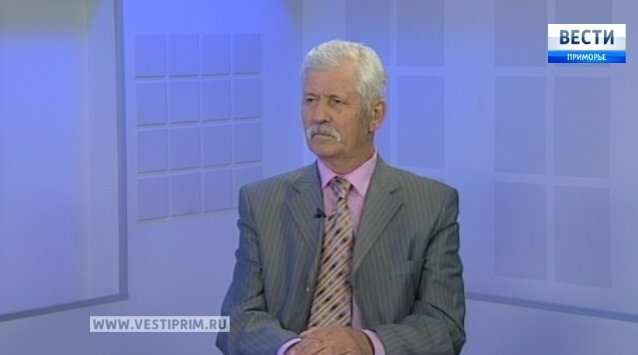 29.06.2018 "Primorye Territory is a Territory of Friendship": Interview with Anatoly Startsev, Doctor of Historical Sciences, Chief Scientific Officer of the Institute of History, Archeology and Ethnography of the Peoples of the Far East, FEB RAS. 12.09.2016 The 4th Ethnic Congress was held in Vladivostok.